Simply email me if you would like to buy anything on this page! Part of the parcel of doing a blog about cameras is that occasionally, my bag gets full! Now is time to part with some treasures, so that other people can get some enjoyment out of these ex-EOSHD review and filmmaking cameras. All the cameras are in tip-top condition with extremely low shutter counts due to being used for video. 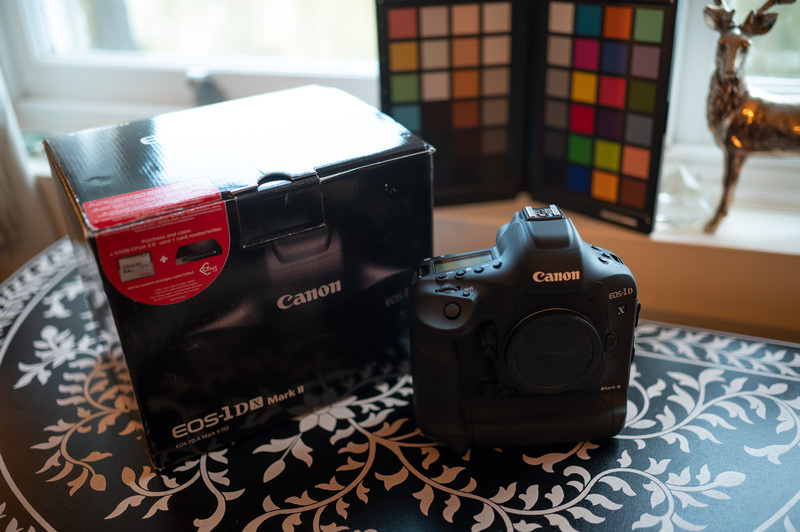 There are no marks, scratches or dings on any of the cameras unless stated, because they have experienced low use – some being bought just for the purpose of one project or EOSHD articles. FREE postage if you are within UK and Europe. I can take payment via PayPal or a standard fast IBAN bank transfer. Just email me at the link below if you are interested in buying any of the gear! Or post a message on the forum thread linked to above. The prices are low for a quick sale and to avoid eBay with their hefty fees! Pictures of some of the items are below. All items were originally bought in Manchester, UK or Berlin, at genuine dealers and not on the grey market. Receipt can be provided. I am happy to provide photos and describe in detail the condition of each camera upon request. All are almost new, extremely light use, and in original packaging, with all original accessories (including genuine batteries / charger). Nikon’s 46 megapixel full frame mirrorless body, which shoots better quality 4K than the Sony A7R III. Mint, as new. Shutter count under 2500. 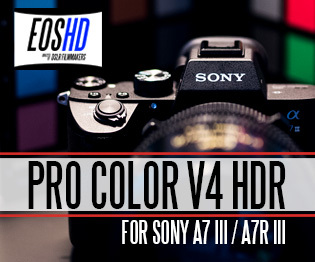 Best DSLR on market, with 4K/60p and cinematic Canon colour science. 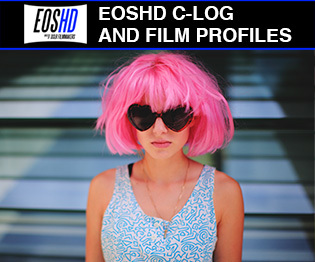 Bundled with copy of EOSHD C-LOG. 4K 120fps 12bit RAW anyone? 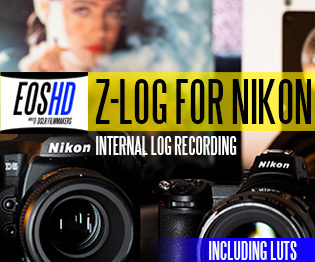 Nikon’s best DSLR which edges the Z7 for 4K quality and stills, in the more traditional form factor still used by pros. Sony’s highest megapixel full frame body with full frame 4K and much improved colour / ergonomics. 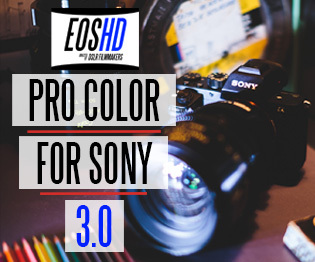 Will bundle a free copy of EOSHD Pro Color V4 HDR with it. The low light king! I will include the vertical grip for chunkier ergonomics and a copy of EOSHD Pro Color compliments on the house! 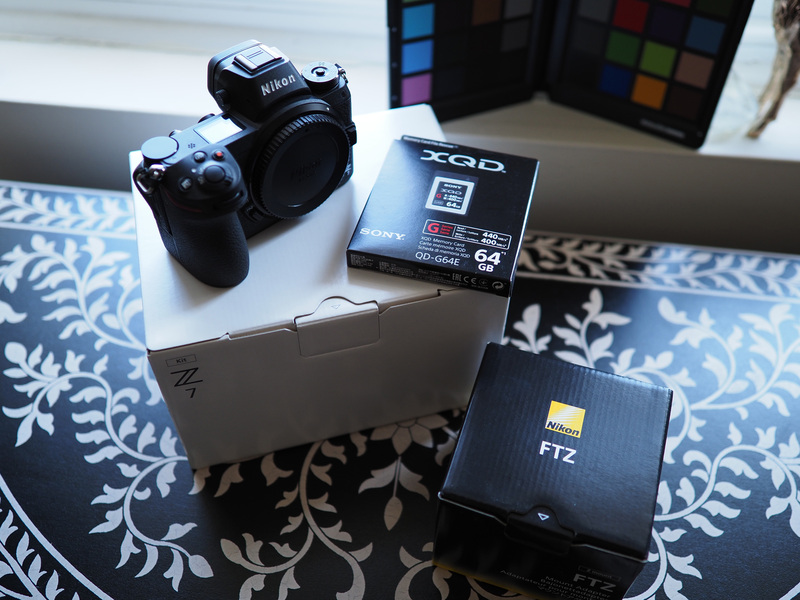 The best full frame compact on the market for the price, full stop. 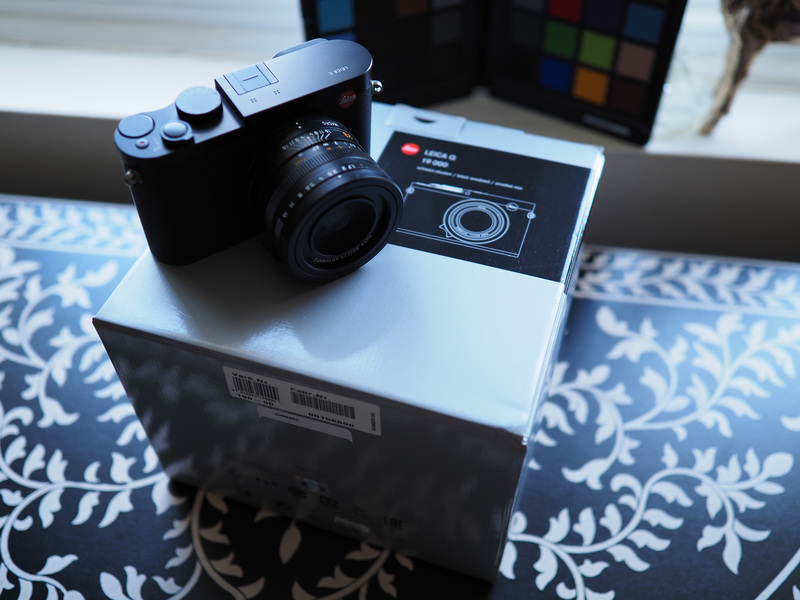 I still shoot with this and sorry to let it go, but I now have the E-M1X. This is every bit the performer but for the bargain price of £900! 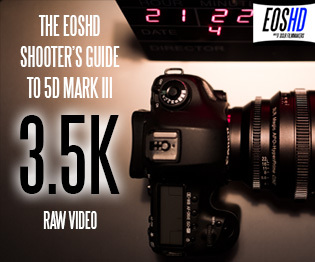 Perfect for those who want to shoot 4K/60p on a budget. Nicer ergonomically than the GH5 too! 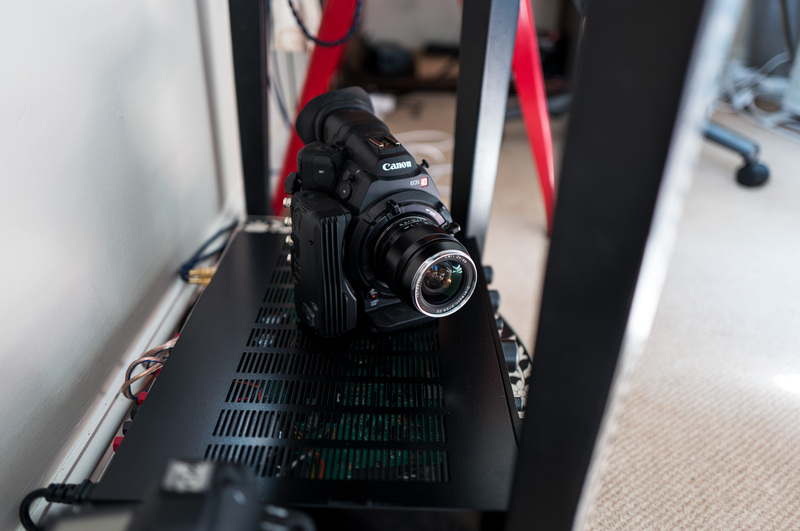 The mini 4K camera with 5 axis IBIS and the latest image processor, a total bargain for those travelling light. The following camera bodies are also for sale. Contact me to make an offer for any of these! I am also selling a Nivida GTX 1080 8GB graphics card. Superb performance for 4K video editing and gaming. £380 takes it! 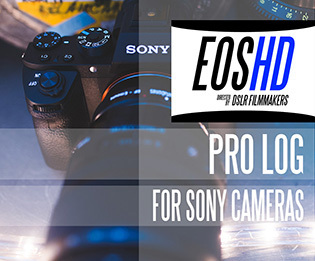 If there are any other requests, such as for lenses, anamorphic or other things you’ve seen me use in my work or on EOSHD over the past few years, feel free to enquire and I will tell you whether it is for sale or not.